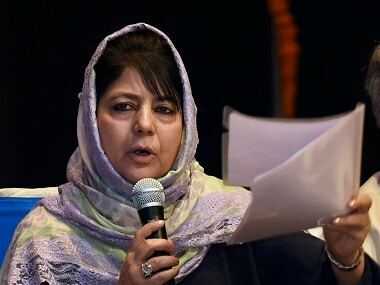 Chief Minister Mehbooba Mufti’s move to stage a walkout in a recent cabinet meeting — after protests by some BJP ministers against increasing the posts for the local police personnel selected through Kashmir Police Services (KPS) exam — has only sharpened the divide in the coalition government. 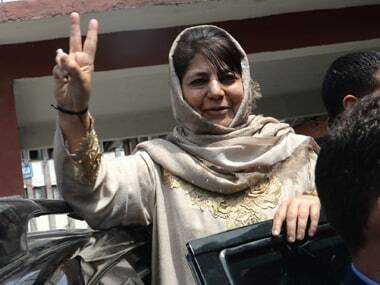 Both the PDP and BJP have been fighting a bitter war within the government, ever since the late Mufti Mohammad Sayeed — father of the incumbent chief minister — took oath in March 2015. 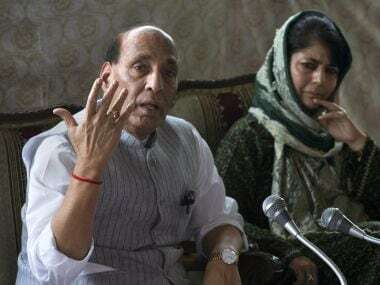 The rift between PDP and BJP has been accentuated over the posting of the officers in the civil and police administration in what is being described by many officials as using "political influence" to pander to favoured officials. But in a new low, Mehbooba walked out of her own cabinet meeting on 9 December, after opposition by BJP ministers to reserve some senior police ranks for KPS officers. The BJP opposed the move after it sensed that this would strengthen the local cadre officers (in competition with outsider IPS officers) and linked it to its plank of further integrating the state with the Indian Union. The fracas at the cabinet has now prompted the government to set up a committee of ministers, which is to be submit its report before the next cabinet meeting. 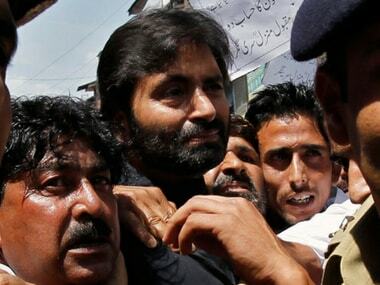 However, the latest bout of skirmishes between the two coalition partners has not been the only one — there have been earlier differences within their ranks even related to the posting of officers as well as some policy matters like the settlement of Kashmiri Pandits (KPs) in Kashmir. Last year for over three months, there was no cabinet meeting held (between 18 May and 18 August) due to the differences between the two coalition partners over key policy issues. The PDP and BJP differed over the rehabilitation package to the people who were affected by the floods in Kashmir as well as the settlement of KPs in separate colonies. The two parties have constituted a Group of Ministers (GOM), which is headed by Deputy Chief Minister Nirmal Singh, to implement the Agenda of Alliance (AOA) in consultation with the Central government departments, but the group has also failed to resolve the differences that come in the way of day to day functioning of the government. "The differences within the cabinet are related to every issue, but the two coalition partners have been more bitter over the transfer of officers," said a senior government official. Senior PDP leader, and roads and buildings minister, AR Veeri, however said that two parties are trying to "sort out the differences through the meeting of GOMs". But, besides the differences in increasing the number of posts for the KPS, the two coalition partners are at loggerheads over the implementation of the Goods and Services Tax (GST). Although the GST has been implemented in other parts of country, PDP leader and finance minister Haseeb Drabu has reasoned that its implementation will ensure that "Jammu and Kashmir loses its special status to tax services". Jammu and Kashmir not only has its own constitution, but is the only state in the country that taxes services under the Sales Tax Act. That state government still remains indecisive over the implementation of GST. Due to previous differences, the government had not even held a cabinet meeting and instead circulated proposals to the ministers and got them signed. Last year, the government chose to approve policy issues including a new recruitment policy — under which the people were to be employed on a contract basis — and the re-appointment of some 14 officials in the Confed (a semi-government organisation that used to sell essential commodities to people at a relative discount). Confed has been shut down by the government, but a majority of the employees earlier associated with it were given the golden handshake. However, 14 employees who were removed from service had later approached the Supreme Court and got an order from the apex court to appoint them in government services. The government had cleared the new recruitment policy through the mode of circulation. No discussion was held between the different ministers over the matter, never mind its grave importance. In last year’s cabinet meeting on 19 August, the government deferred to issue orders for a reshuffle of the top bureaucracy after Minister for Rural Development Abdul Haq Khan protested the transfer of a senior official who was functioning as director of rural development in Kashmir to the role of director of tourism in Kashmir without Khan's knowledge. Khan is now the law minister and he had protested that the transfer was being ordered without "his consultation". "Khan had expressed surprise in the cabinet meeting over the transfer of the director as no prior agenda for transfers had been circulated," said a senior officer. Veeri said that the transfers are not on the prior agenda of the cabinet and are tabled only after the meeting begins, due to which there could have been differences at times. 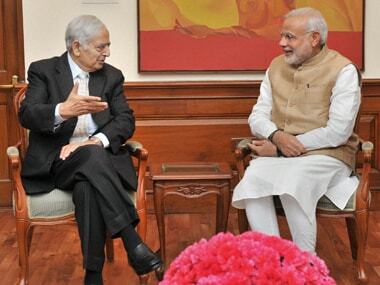 After taking office, Mufti Mohammad Sayeed had issued an order that the state flag would be hoisted at the constitutional offices along with the National Flag, but the order was withdrawn after protests by some BJP ministers. 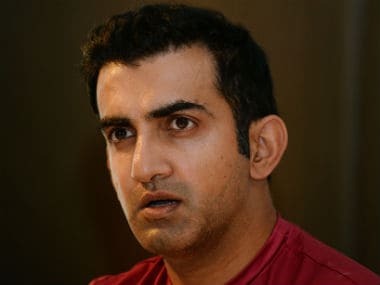 Chief spokesman for the BJP, Sunil Sethi, however said that even though there is no ideological computability between the PDP and BJP, "there is no threat to the government". "The government will last for six years. There is no threat to the government, there are issues that crop up at times but they are resolved amicably," he said.